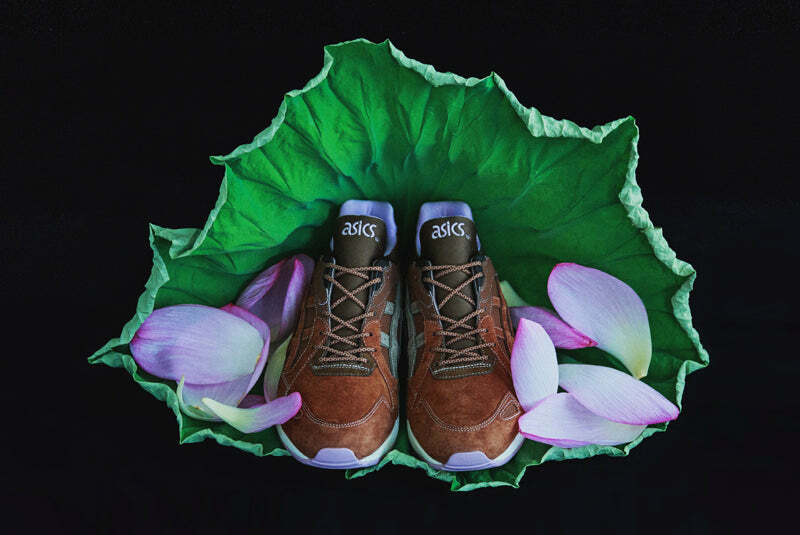 Mita has been pretty busy on the collaborative front this year and have already dropped a Reebok this month. 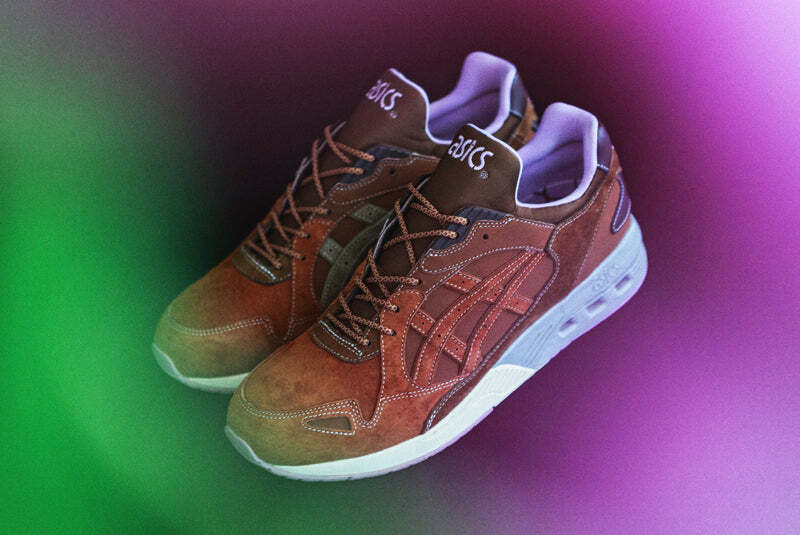 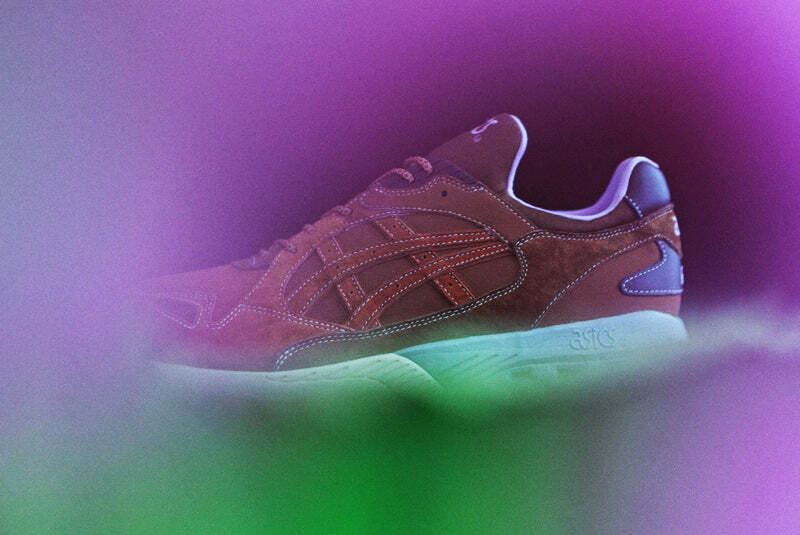 This time it’s the turn of Asics and their recently resurrected GT-Cool Xpress. 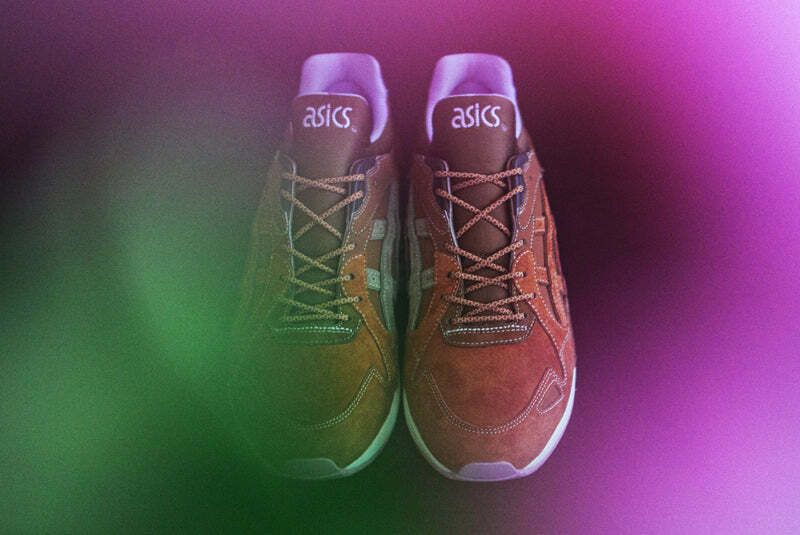 The new model is the product of Creative Director Shigeyuki Kunii, who has not only worked on collaborations with numerous brands and lent his designs to custom models, but also works with global projects to Japanese inline direction in creating sneakers for a variety of fields. 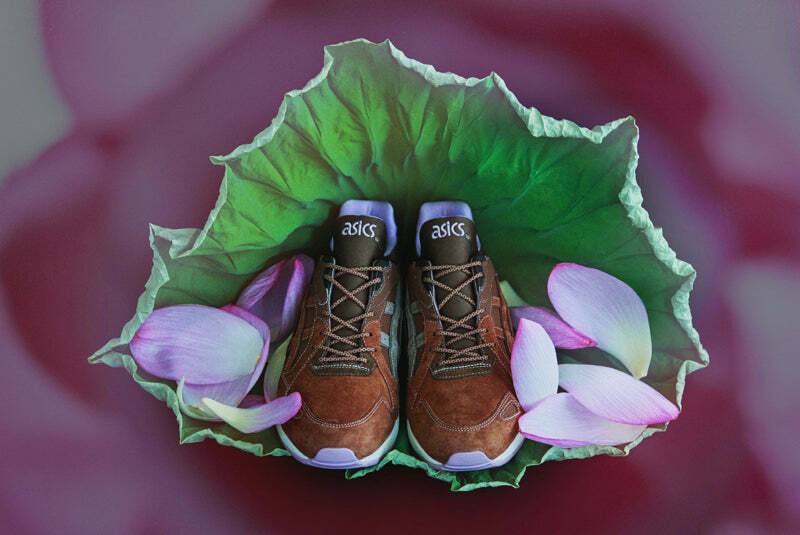 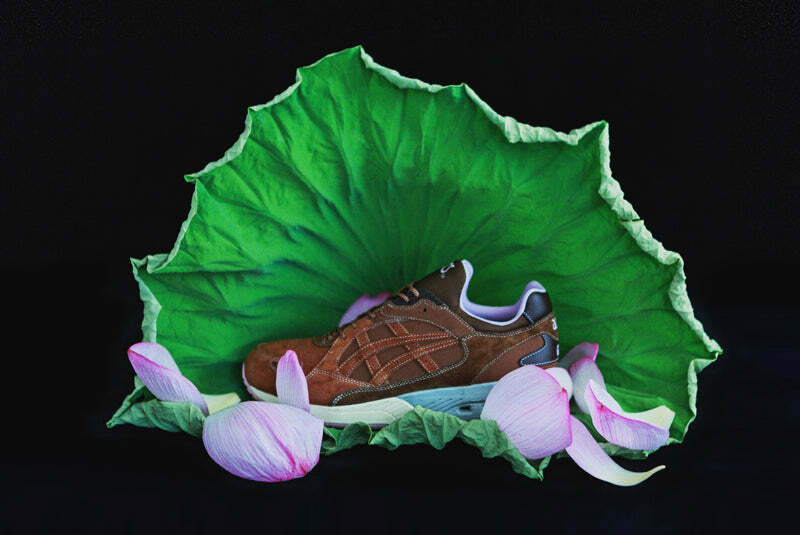 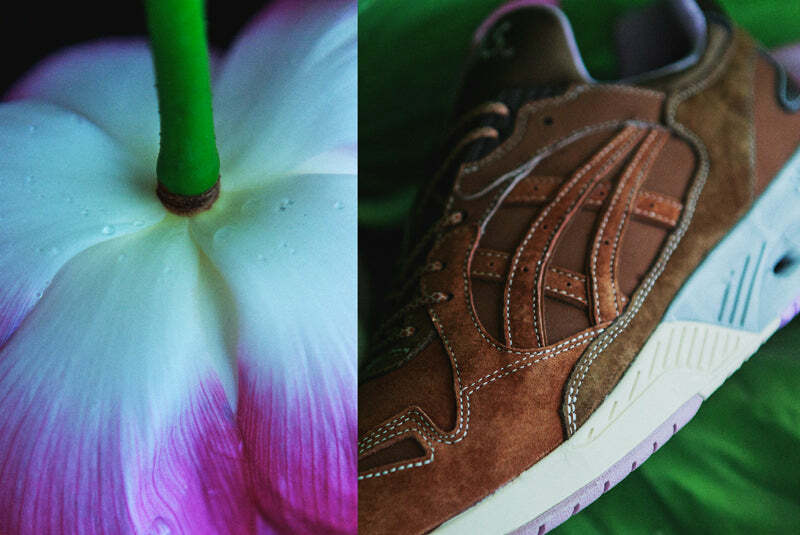 With a production base in Ueno, the mita sneakers’ sneaker was inspired by the well-known Shinobazu Pond (commonly called the lotus pond) in Ueno’s Onshi Park, where thousands of lotus flowers bloom. 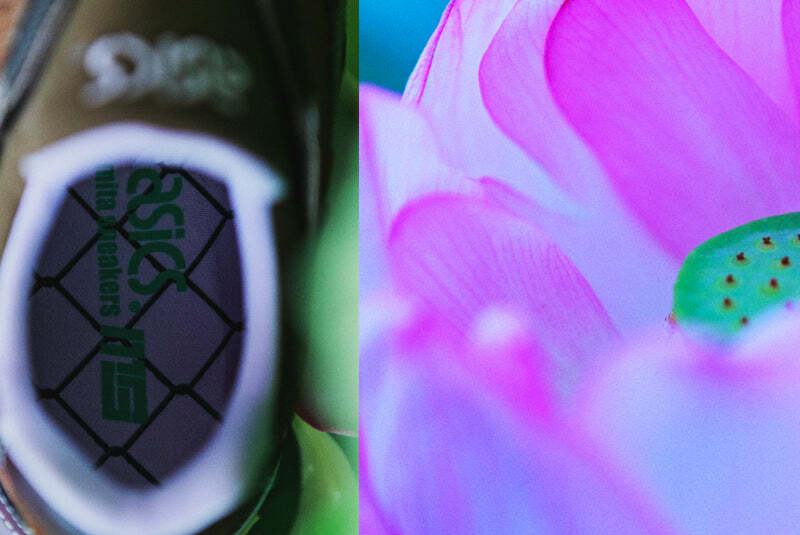 The upper material is partially water-repellant, evocative of the lotus flower’s unique auto-purification ‘lotus effect.’ The insole graphic features the chain link fence icon of the mita sneaker, the ‘Tokyo Custom Made’ logo, and a frog.